Over the last few years, you have most likely heard of the new diet trend, “The Keto Diet”. Especially if you are on social media, you have definitely been exposed to the idea of a keto diet. The keto diet trends has caused a rise in demand for Keto diet products. With new trends always arising, the supplement industry is always evolving. Whether a consumer or manufacturer, it is important to be up-to-date and research these trends. What does Keto Diet mean? The word Keto is short for ketosis. Ketosis a very normal metabolic process that the body performs in order to keep functioning. When the body does not have enough carbohydrates from food for the cells to burn for energy and fuel, the body will burn fat instead. During this process, the body makes ketones. Ketone is a natural chemical produced in the liver. They are made from fat and help to serve as a fuel source. Ketones are only produced when very little carbohydrates are consumed. The purpose of the ketogenic diet is to try and burn unwanted body fat by training the body to rely on fat for energy, rather than the carbohydrates. 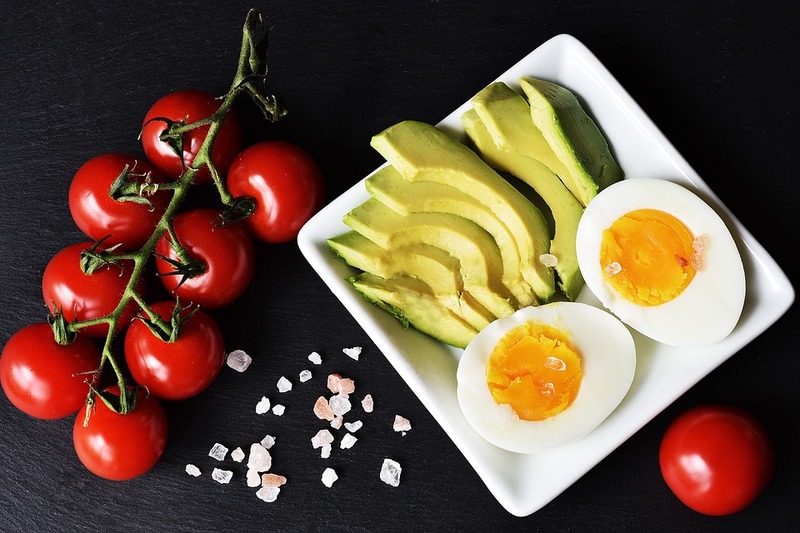 The keto diet involves consuming very minimal carbs and consuming a higher amount of fat, protein, and fiber to help train the body into to burn fat for energy instead of carbohydrates or glucose. On a keto diet, the body switches its fuel supply to run mostly on fat and can help with weight loss. The most important thing to reach ketosis and help the body burn fat is to avoid consuming too many carbs, and consume a higher amount of fat and protein. Foods formulated specifically for the keto diet are often made with low-carb and high-fat ingredients such as peanut butter, cacao powder, collagen peptides, and coconut oil. Many are flavored with natural flavorings and non-nutritive sweeteners, notably stevia and erythritol. Supplement products are made with a handful of the same ingredients: MCT Oil, Electrolyte Supplements, and Exogenous Ketones. Manufacturing practices, including food labeling and packaging, will go through major advancements within the next few years. New products will continue to hit the market. We will be seeing more variety when it comes to supplements and foods designed for the keto diet specifically. What can Fortress Nutrition LLC do for you? We’re able to spot inefficiencies a mile away. We work closely with our customers to limit food waste and shore up the bottom line. Fortress Nutrition LLC has a solid history of meeting strict specifications for our customers based on consumer preference, restrictive diets and much more.